A powerful hip hop anthem about the pride a man takes in a long day’s work. A haunting ode to the hands that built American industry. A fast-paced celebration of American-made products. And a passionate plea for companies to invest in the USA. 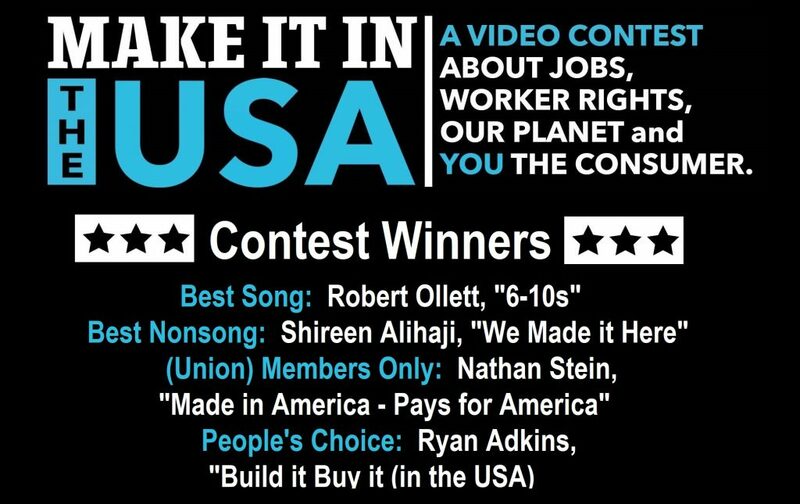 These are the four winners of the United Auto Workers’ “Make it in the USA” contest, which called on entrants to create videos focused on the value of manufacturing and buying products domestically. 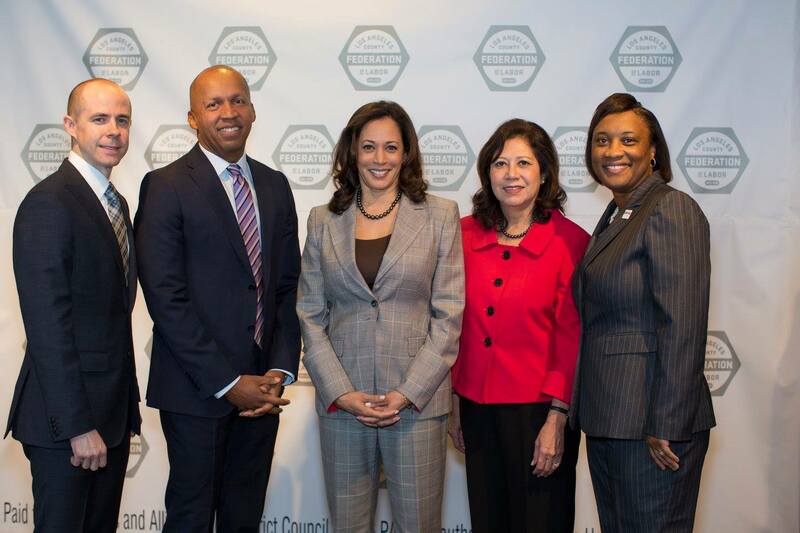 This entry was posted in All News, Features and tagged Build Buy USA, labor union, song contest on June 5, 2018 by admin.